Every year I have the distinct pleasure of photographing the performers selected to be Rising Stars Finalists for the Howard County Arts Council. And from what I have seen of this year's group, the 2011 Celebration of The Arts is going to be a night to remember. If you have never been to one of these events, I cannot recommend it enough. The talent level of the performers is outstanding. And the fact that they are battling for thousands of dollars in prizes -- by audience vote -- amps it up even more. Pictured above is soprano Jillian Finnamore. And while I am sure you may think you sound good in the shower, I can assure you that listening to Jillian sing within the echoing marble is an experience not easily forgotten. It still gives me goosebumps to think about it. Suffice to say no one at the hotel complained about the noise. 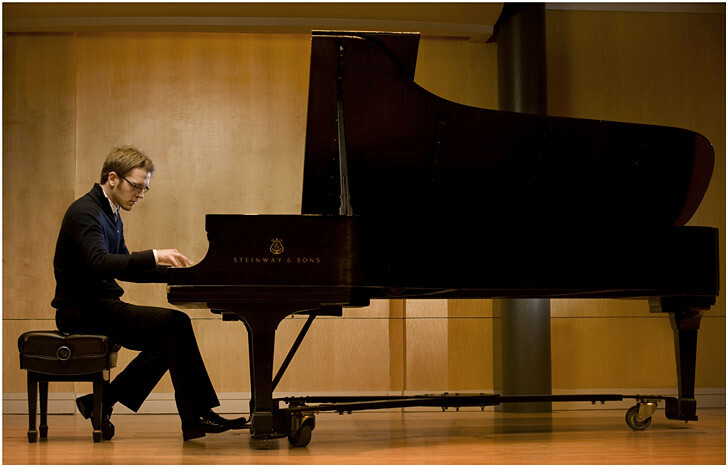 Photographing pianist Thomas Hunter also meant being treated to a one-on-one performance at the Gildenhorn Recital Hall in the Clarice Smith Performing Arts Center at the University of Maryland. Hard to go back to my iPod after that. 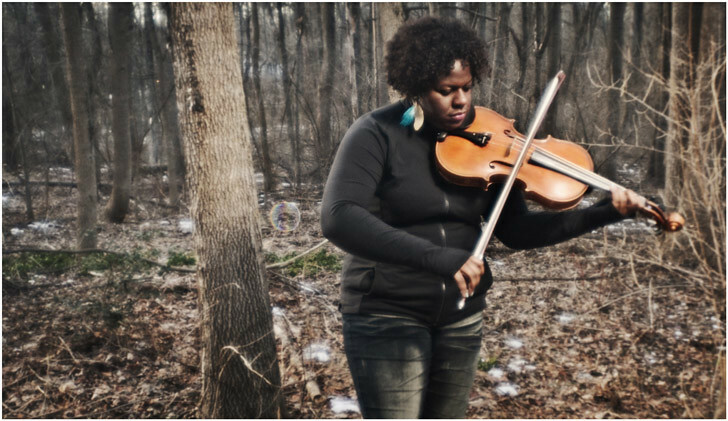 Likewise for the photo of Robin Massie-Jean, which included viola music (traditional tunes, along with some Bach) floating through the woods in Dorsey Hall. Nice work if you can get it. If you can get a seat, don't miss the 2011 Celebration of the Arts, where these and seven other performers will certainly thrill you, too.